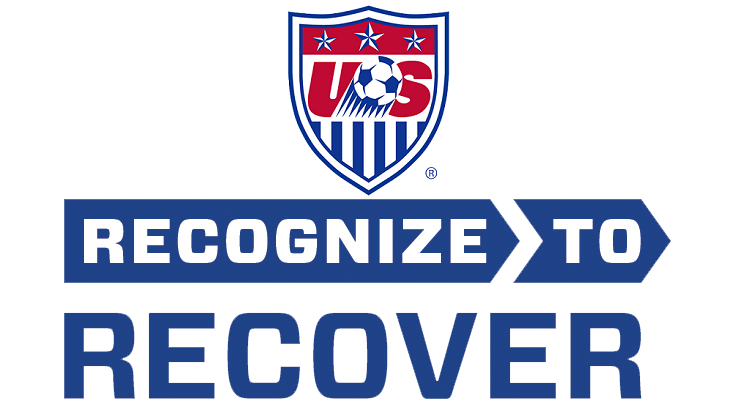 US Youth Soccer continues to look for ways to improve concussion education and create policies to address the risk of head injuries that may occur through participation. 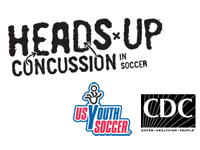 US Youth Soccer and the Centers for Disease Control and Prevention (CDC) have teamed up to help protect participants of all youth sports who may be at risk of concussion. The campaign, is an expansion of the "Heads Up: Concussion in Youth Sports," and assists in getting concussion information into the hands of coaches, parents, and school and healthcare professionals who are on the front-line to help identify and respond appropriately to concussions among young players.